"The Brother Gardeners" in Italy as "La Confraternita Dei Giardinieri"
"The Brother Gardeners was just published in Italy, titled "La Confraternita Dei Giardinieri" published by Ponte alle Grazie. 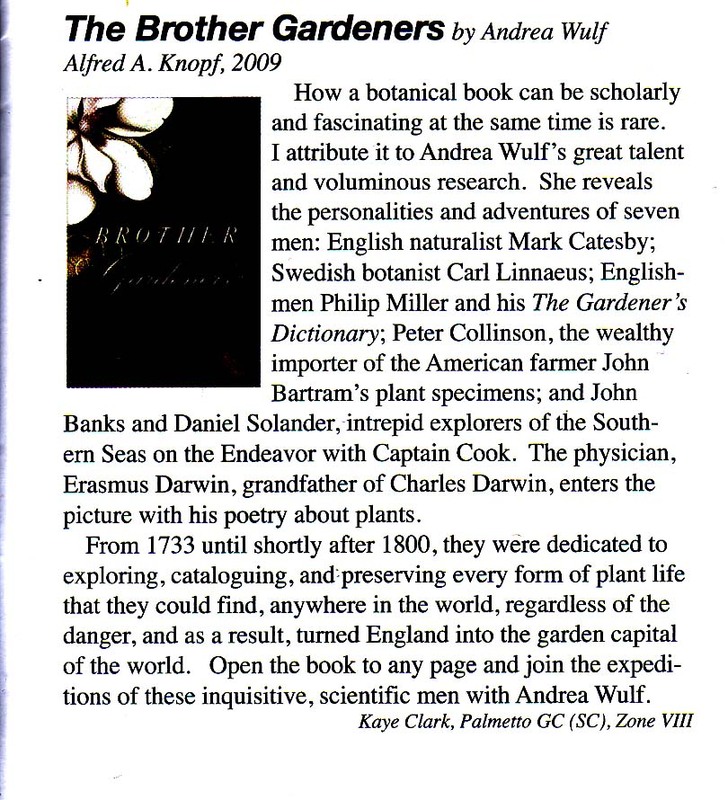 "marvelous book ... immensely readable style ... this book once again proves that history, when well written, can be a book you just can't put down"
The Council on Botanical and Horticultural Libraries (CBHL) has awarded The Brother Gardeners their 2010 Annual Literature Award. "Britain’s love affair with the garden is presented through two stories: that of the 40-year relationship between an 18th-century London merchant with a passion for gardening and his horticultural supplier in Philadelphia, and that of a British naturalist who traveled the world collecting plants. Wulf has written “a delightful book — and you don’t need to be a gardener to enjoy it,” our reviewer, Miranda Seymour, said." 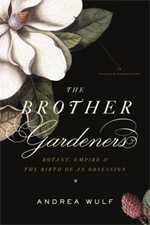 Best new book: "The Brother Gardeners: Botany, Empire and the Birth of an Obsession" came out last year. But it's one of the most interesting horticultural books I've read in a long time. 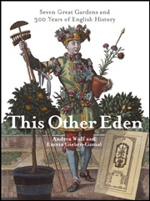 For this tale about American and European plant explorers of the 18th century, author Andrea Wulf did an amazing amount of research. That allowed her to write with authority not only about the plants they discovered, but also about the explorers themselves.